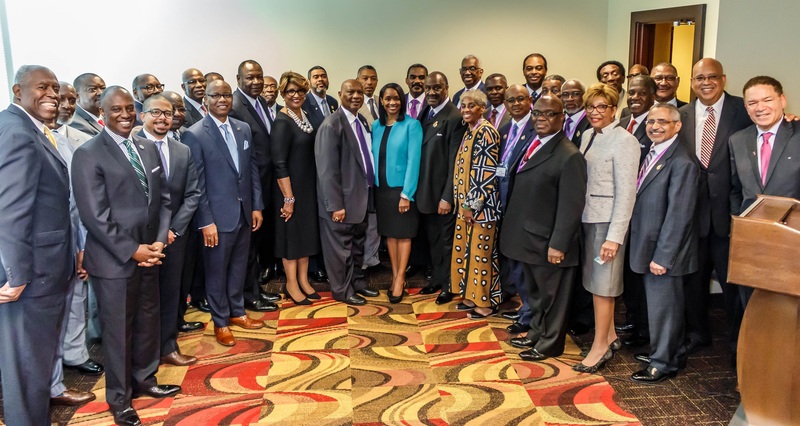 AME Church Bishops pose with Black bankers and business leaders after announcing historic partnership. (TriceEdneyWire.com) - The Black church, among the most prosperous institutions in America, has long led movements for the spiritual, social and civic uplift of Black people. When the Rev. Dr. Martin Luther King Jr. was assassinated on April 4, 1968, he had just launched the Poor People’s Movement, which quickly fizzled after his death. Opening the press conference, Grant underscored the historicity of the moment. “For those of you who are students of history, you would not be surprised that the Church of Richard Allen would be leading an effort to close the wealth gap across the United States of America.” Allen, among America's most influential Black leaders, founded the AME church in 1794. It was the first independent Black denomination in the U. S. “And we do this with malice towards none,” stressed Grant. "Thank you and your fellow bishops for making economic development a priority of your denomination," wrote civil rights icon Georgia Congressman John Lewis in a letter to Bishop Jackson. "Hopefully, your visionary leadership will inspire other denominations to replicate your efforts nationwide." National Urban League President/CEO Marc Morial also weighed in with a letter: "I want to express the support of the National Urban League for your leadership and initiative in addressing the challenges of Black homeownership and the need to increase the support, viability and profitability of our African-American businesses," he wrote. 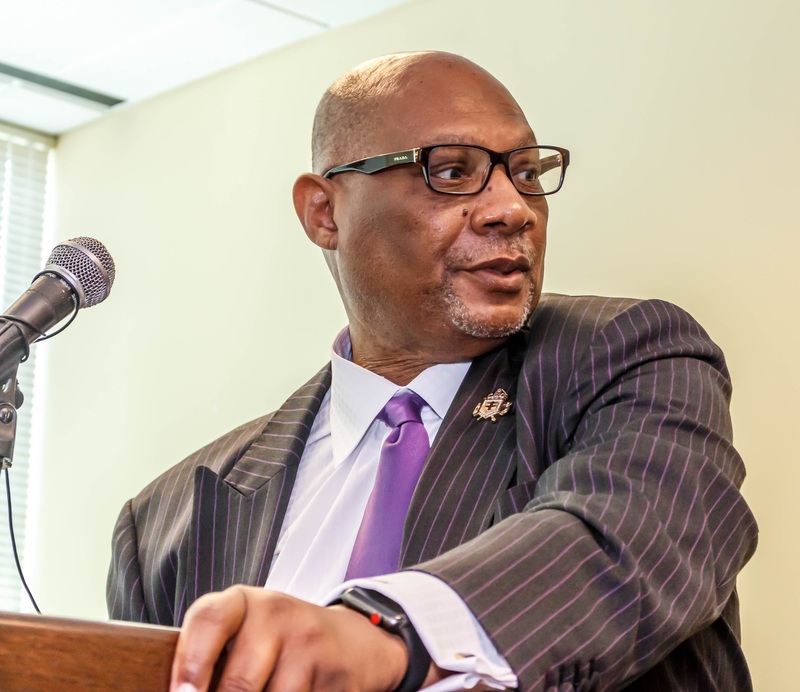 “We hear about Black folks have a trillion dollars in spending power," said Ron Busby, president/CEO of the U. S. Black Chamber, Inc. and co-founder of Black Wealth 2020. "But that's usually White folk talking about our dollar sand how can they get their share of it. We came together to say how can we deal with the Black wealth, the gap of it and really to move our agenda forward inside our own community." 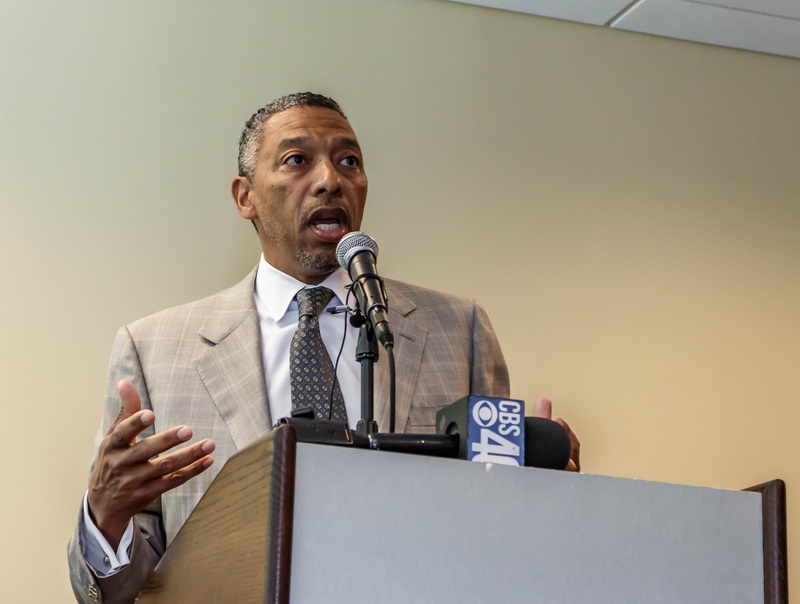 Busby pointed to the USBC's new AP called the USBC Mobile Directory with 109,000 Black-owned businesses in order to help consumers make targeted purchases inside the Black business community. 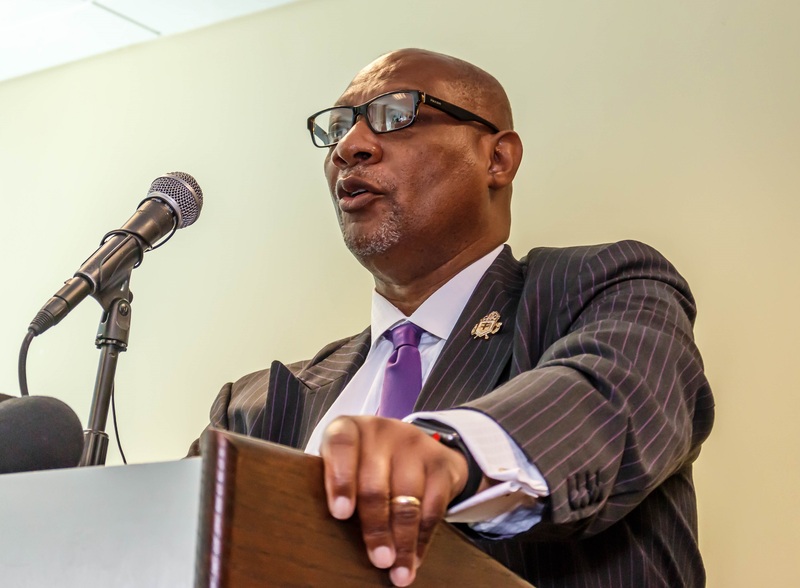 James says he knows the relationship can be sustained because the bishops have authority to oversee and encourage AME church leaders to do business with Black-owned banks. “We can talk to the Bishops about those local churches. And you can talk to your elders and your preachers," he said.